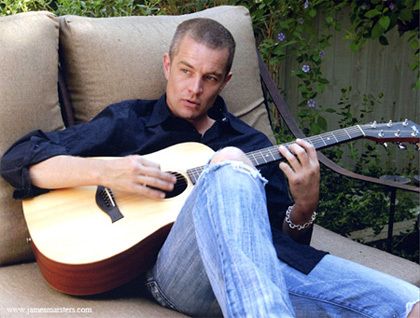 Closing our June’s theme of “Actors Who Sing” is another Buffy cast member: James Marsters. His musical pursuits have taken him from his band, Ghost of the Robot, to an independent career and all while balancing a successful acting career as well. Indeed, a multi-talented artist. 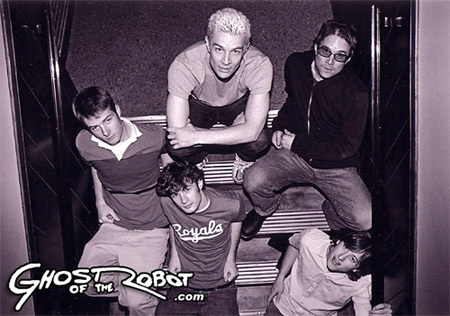 Ghost of the Robot was the first musical endeavor where Marsters was fronting his own work, rather than contributing to collections such as the Buffy musical episode, “Once More With Feeling,” or Anthony Stewart Head’s Music for Elevators. The band formed in 2002 with James Marsters providing lead vocals, along with Steve Sellers on keyboard, Aaron Anderson on drums, Kevin McPherson on bass, and Charlie DeMars on guitar. All the band members also provided vocals. 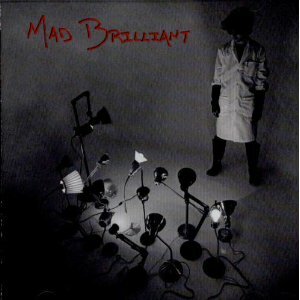 The band’s Southern California roots can certainly be heard on its only album, Mad Brilliant, released in 2003. I will freely admit that I listen to this CD a lot. There have been months when it’s in weekly rotation in my car. 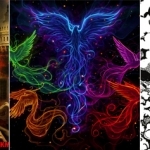 The entire album has a strong beat, with all the instruments fighting for the ultimate punch. And there are quite a number of songs where women create havoc in the lives of their suitors, “Liar” and “Vehicles Shock Me” being two examples. 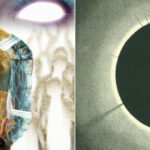 What I find interesting about this album is that it appeals directly to the fellow Buffy fan. You could place the narrator as Spike speaking to Dawn, in “Dangerous,” or Buffy, in “Angel.” The latter is one of my favorites of the entire album because it perfectly fits their relationship. She fights the good fight as Slayer and secretly comes to Spike for any sort of love. “German. 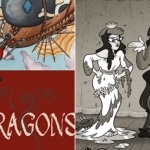 Jewish.” is almost a Romeo and Juliet love story, turned slightly askew. The recording of “Blocking Brainwaves” is done as if they’re playing a live concert and the opening is very much fun. “David Letterman” speaks of the dream to be David Letterman, if only to appeal to a girl that he desires. Sadly, this was a dream never realized. Neither was the dream of a second album, as the band dissolved in 2004 and Marsters went on to pursue independent music projects. 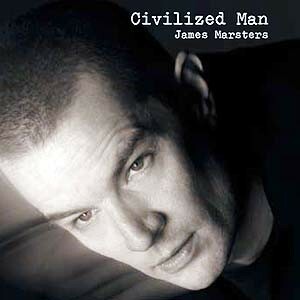 In 2005, his first independent album, Civilized Man, was released and boasts 10 of 11 songs written by Marsters himself. The California beat is diminished, replaced by a quieter tone. This is a much happier album in terms of the music, if not the lyrics. 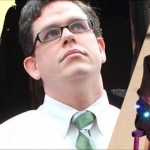 Women are still either doing him wrong or ignoring him, but he doesn’t seem to be as angry about it as before, as evidenced in “Katie” and “Bad,” among others. The piano overtones of “Smile” makes me do just that. He’s laying his heart on the line and sometimes he does indeed get the girl. I really like “For What I Need” because it’s pure bluesy goodness. And I enjoy this album, as a first attempt to go independent. 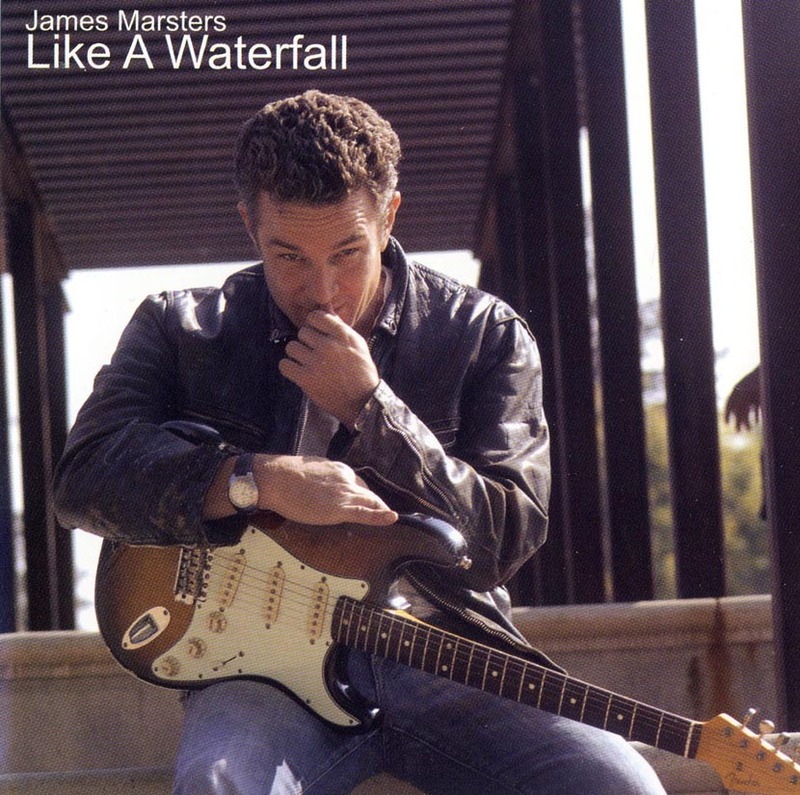 Two years later, James Marsters released his second independent album, Like A Waterfall. Again we have a happy overtone, almost bridging on pop music with “Not A Millionaire.” A change from previous albums is that he’s actually getting the girl in some instances, which leads to a happier result in lyrics. Sometimes, as evidenced by “Like A Waterfall,” he accidentally makes the assumption that he’s been done wrong and that was not the right choice. It’s going to take some groveling to get back in good graces, but he’s determined. 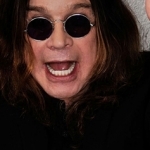 The song “Don’t Worry Son” is a detour from the usual theme and musical overtones of previous albums. It’s a bluesy song, which I always enjoy, and the story seems to be an ode to a son that he hasn’t seen in a while, but will reunite with soon. This is soon followed by “Birth of the Blues” which certainly lives up to its name. It’s a challenge to the old story of “Crossroads Blues” wherein there was no selling his soul to a demon this day, but instead he’s walking alongside Jesus. And near the end of the album is another bluesy treat with “When I Was A Baby.” I love hearing James Marsters sing the blues. And once again returning to his “life imitates art imitates life” theme from his GOTR days, Marsters provides us with “Layabout,” which gives direct correlation to his filming of Torchwood. He name-checks Naoko Mori, who played Toshiko Sato on the show, and his character Captain John Hart’s petulance for guns (in this case, fake guns). I am continually pleased at the evolution of the musical career of James Marsters. With each album, he seems to get stronger and more comfortable with his talent. I look forward to whatever the future holds for him in terms of both music and acting. James has the most amazing voice. I can listen to him forever, no matter if he’s singing, talking, acting och reading the Dresden Files. Just wow. Sorry, that should be *or reading the Dresden Files. And I forgot laughing! Aw, his laughter… Yeah, I’ve got it bad. I am really hoping that I get to catch him in concert at DragonCon! It will be my first time at the con and I’ve never gotten to see him (or hear him) in person, so that would be a nice treat. I’ve been lucky enough to hear him in concert quite a few times. He’s written a lot of new songs that I bet you will love: Finer Than Gold, Won’t Stay Down, Dance Slow and a cowboy song sung with no music at all that just breaks my heart.